Conquer every battle. 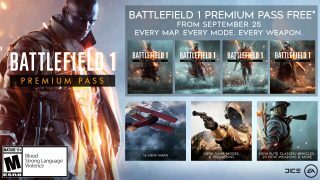 The ultimate Battlefield 1 Premium Pass giveaway is back for a short time. We know the close of the Battlefield™ V Open Beta left an itch you couldn’t conquer, and so we’re giving players one more chance to grab the Battlefield™ 1 Premium Pass absolutely free*, starting September 25, as the Road to Battlefield V marches on. Battlefield 1 owners who claim this giveaway in time can play all that the Battlefield 1 Premium Pass has to offer. That’s all four expansions, They Shall Not Pass, In the Name of the Tsar, Turning Tides, and Apocalypse. Still not sure what you’re getting? We detail each right below. Lead your squad into the maze of dark galleries on the fan-favorite Fort de Vaux map for some close-quarter engagements. 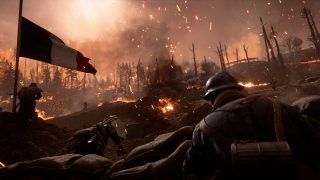 If you’re a bit claustrophobic, try out Conquest on an open map like Rupture, where you’ll fight with tanks, biplanes, and on foot across a sea of poppies. And that’s just the beginning. 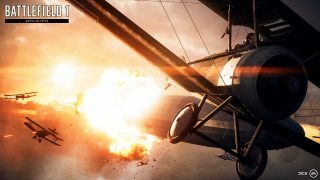 Jump over to read all that’s included in Battlefield 1 Turning Tides. The expansion also unveils a slew of guns, gadgets, and aircraft for players to equip, such as the brutal Broken Bottle, Anti-Air Rocket Gun, and Howell Automatic rifle. Play Battlefield 1 and get cool stuff. 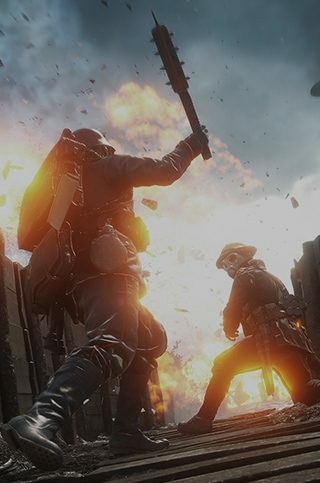 When logging into Battlefield 1, a menu lists daily tasks that will go toward earning various rewards, like weapon and equipment skins, Dog Tags, and Squad XP Boosts. These weekly rewards are also your chance to get a head start on your Battlefield V gear, with ways to earn weapon skins for use in that game once it drops in November. Log in to Battlefield 1 and a menu will greet you with a list of daily tasks that will go toward earning the various rewards for that week. The available rewards unlock weekly and can be earned during that particular time period. 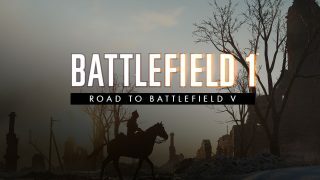 Check the Battlefield Calendar for more info. 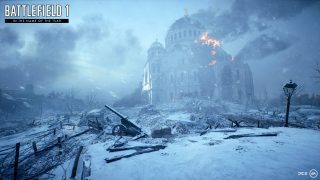 Every Tuesday rolls out a different collection of multiplayer maps featured inside Battlefield 1, which are grouped together based on a common theme. *Requires Battlefield 1 on applicable platform (sold separately), Internet connection, EA account, and, for console players, an Xbox Live Gold or PlayStation Plus account (each sold separately). **Conditions and restrictions apply. See https://www.battlefield.com/disclaimers.